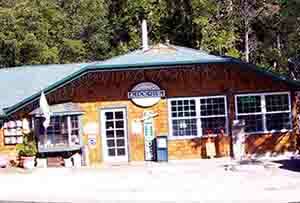 fernvalleyemporium.com – Antiques, collectibles, cabin decor, furniture, gifts, pinball, jukeboxes, vintage audio & just neat stuff. Bring your lunch & enjoy our decks & terraces overlooking Strawberry Creek. www.subrosaapothecary.com – Discover the smallest botanical apothecary in the world! Nestled behind the Wishing Fountain in the Village Lane, Sub Rosa Apothecary is an Old World treasure, offering natural products found nowhere else. Experience our professional “tester bar” of 100 therapeutic-grade essential oils from around the world. Sub Rosa stocks organic estate-grown lavender, luxurious massage and skin care oils, beeswax candles, handmade soaps, artisanal incense, resins and perfumes, healing elixirs and treasures from the Silk Road. www.ArtInIdyllwild.org – The Art Alliance is dedicated to maintaining the extraordinary level of artistic expression, culture and uniqueness of our town. 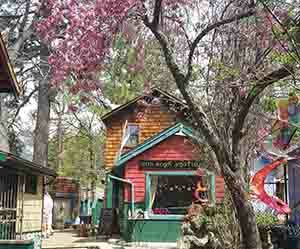 Our member galleries, art hot spots and business partners give you a great taste of Idyllwild. Drop by our Art Visitors Center at the Courtyard Gallery at 54240 Ridgeview Drive. Visit our website for full schedule of events, membership levels, art locations, patron inns, and more! Come and experience our Asian-themed gift shop. 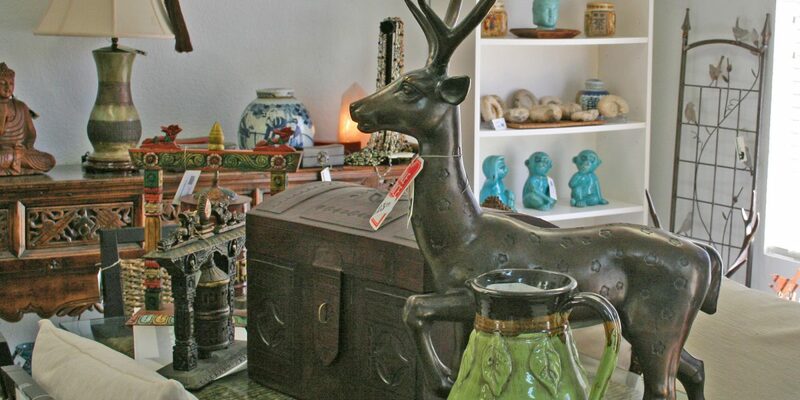 An eclectic assortment of both Japanese and Chinese indoor and outdoor living gifts from clothing to fountains to gourmet Asian food! Unique Gifts & Home Decor Pre’ de Provence Soaps, Glass Mosaic Lamps from Turkey, Jewelry, Cashmere Shawls, Blue Q Socks, Nepal Hobo Bags, Colonial Taper Candles, Yard Art & Much More! Hours – 11 to 5, Thursday through Monday. newspiritlove.org – New Spirit is a non-profit organization 501(c)(3) selling apparel, hats, jewelry, accessories and Earth shoes at great prices. 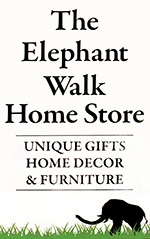 With your purchase you are assisting us in funding our charity programs. Step back in time! Enjoy on old-fashioned soda pop and browse through our store full of toys certain to bring back your favorite childhood memories. Featuring almost 200 specialty sodas, retro candies and saltwater taffy. Psychic readings, crystals, incense, candles, goat milk soaps, natural beauty products, clothing, lamps, jewelry, handcrafted items, natural pet treats and supplies. Come visit our unique boutique and schedule your psychic reading today. A four-member family that designs and makes knits and crochets including sweaters, caps, scarves, mittens and purses. Babies to adults, men and women. Plus featuring pottery by Denise Selby.